We’re delighted to see Robox taking pride of place in Technology Supplies’ new 2016-2017 Design & Technology Catalogue as the first product in the CAD/CAM section. Having been awarded the #1 position in a section including 26 other 3D printers, and with over 7k printed catalogues now in circulation, we’d like to thank the team at Technology Supplies for playing their part in helping to make Robox the leading 3D printer for education. 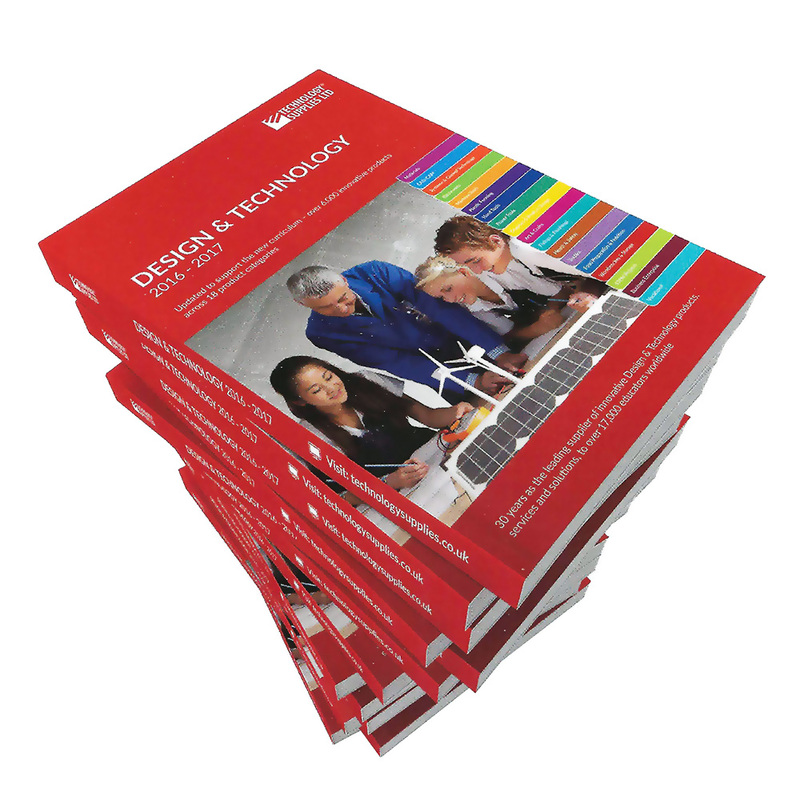 For over 30 years Technology Supplies has been supplying innovative Design and Technology products, services and solutions to over 17,000 educators worldwide. They are a leading supplier for 4,275 UK secondary schools but also cater to primary and higher education.